To stop those annoying calls from numbers like 539999 and so on, all you have to do is send STOP in capital letters to that same number sending those unsolicited messages or voice calls. After sending the message, i suggest you ignore every other reply you get from the number for that day because henceforth, you won't be getting those calls again. It worked perfectly for me, so i believe it should work for you too. 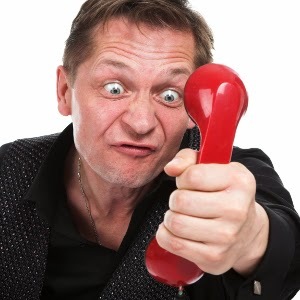 But all the same leave your comments, observations and questions concerning this article - Easiest way to Stop those annoying calls by Short Codes on Glo network in any of the comment boxes below this post.